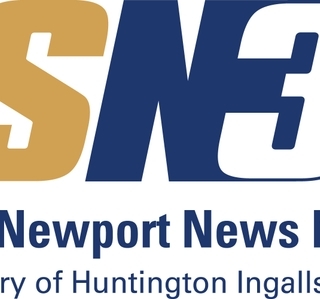 NEWPORT NEWS, Va., Dec. 21, 2017 (GLOBE NEWSWIRE) -- Huntington Ingalls Industries’ (NYSE:HII) SN3 subsidiary and Bay West LLC have been approved by the Small Business Administration to enter into a mentor-protégé relationship under the All Small Mentor-Protégé Program. The commitment between SN3 (mentor) and Bay West (protégé) will provide beneficial business development opportunities for both companies and enhance the range of capabilities they can offer to the federal government. The agreement is effective until November 2020 and potentially renewable through 2023. Under the agreement, SN3, now a part of the Nuclear & Environmental group in HII’s Technical Solutions division, will provide technical, managerial, contracting and business development assistance to Bay West as it expands into the Department of Energy market. In addition, under the ASMPP, a compliant joint venture between the two firms will allow the entity to compete as a small business on environmental remediation contracts (NAICS 562910) across the federal marketplace. The purpose of the ASMPP is to enhance the development of the protégé and encourage approved mentors to provide various forms of assistance to eligible ASMPP participants to ensure contracting opportunity, experience and overall financial viability. SN3 operates in the Nuclear & Environmental group in HII’s Technical Solutions division. With over a half century of experience, SN3 has successfully managed an extensive range of projects from highly complex multi-year remediation of radioactively contaminated structures and soils to short-term evaluations of local groundwater quality in anticipation of commercial construction. SN3 provides a full range of services in support of managing environmental issues for their clients and is an industry leader in providing the DOE with nuclear operations, waste operations, and conduct of operations (ConOps) to ensure safe completion. 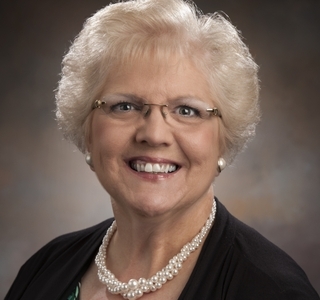 For more information, visit: tsd.huntingtoningalls.com. Bay West, headquartered in St. Paul, Minnesota, with 20 offices nationwide, has a 43-year track record of providing customer-focused environmental and industrial solutions for its clients, including 25 years of experience working for the federal government, performing over $320 million in environmental and munitions response projects under 17 IDIQ contracts at installations nationwide. From land use and redevelopment services, to specialized munitions and industrial waste cleanups, to customized safety and compliance solutions, to reliable emergency response services, Bay West has grown its services, skills and resources to meet the ever-changing environmental needs of its commercial and government customers alike.